This is "Breathe" by Michael W. Smith arranged for worship band and vocals with the alto sax playing the lead obligato instrumental part normally played by the violin. There are also instrumental lines for tenor sax and trumpet. 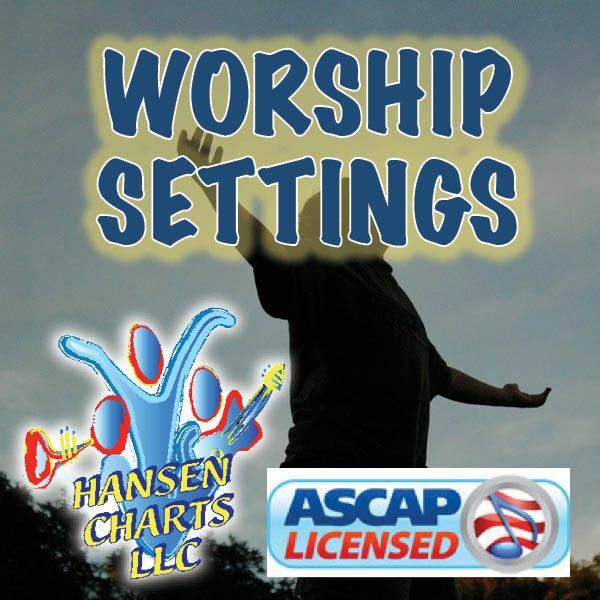 This is great for worship services with small instrumental groups. Be sure to download the sample score and original audio sample. Also check out http://www.hansenchartsmusic.com/ for 1000s of custom arranged charts.